Would you like to work at Adam Equipment USA? Check out our latest job vacancies here. Why become an Adam Equipment dealer? Here are a few reasons why many distributors around the globe have chosen to offer Adam’s scales and balances to their customers. Download the latest datasheet for your product from our comprehensive list. Search for weighing scale and balance models by capacity, readability, or both with our built-in product search. Learn about our weighing solutions for SOLAS rules and regulations. 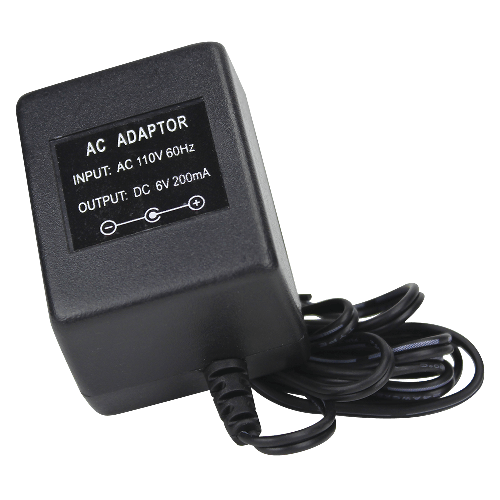 If you often use the CB in an environment where electricity is readily available, a 200m AC adapter can save you the need to replace batteries and ensure your balance doesn't shut off mid task because of low batteries.